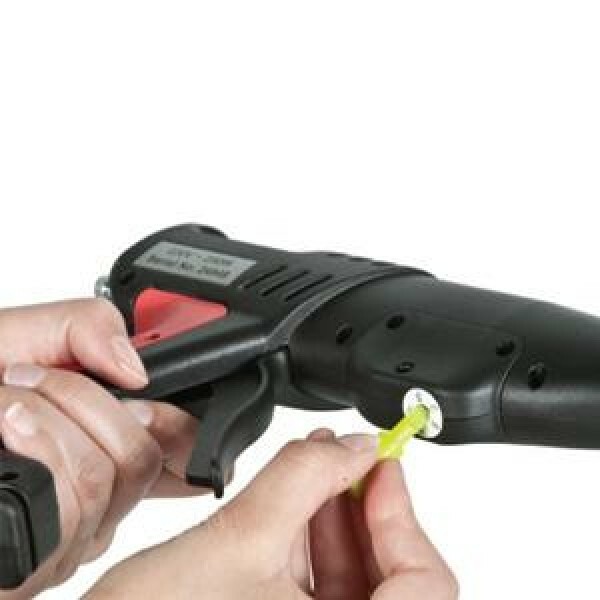 The Tec 820-12 brings a new level of performance and reliability to the mid-range professional glue gun market. 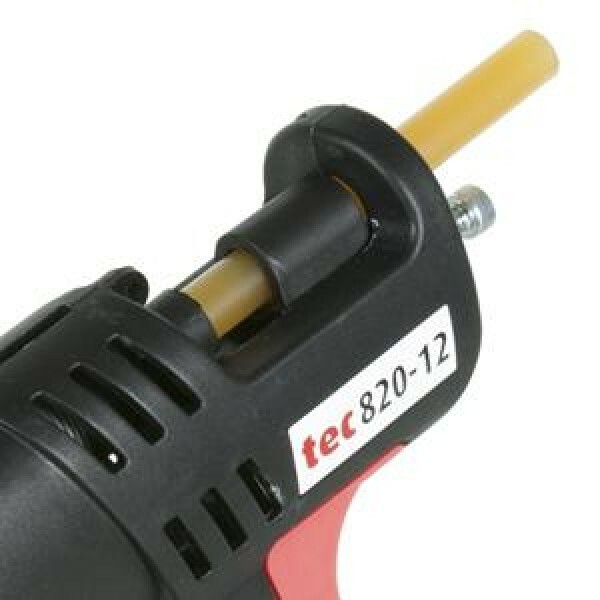 Built in the UK to the highest standards the Tec 820-12 combines simplicity with quality, making it the ideal industrial gun to use for most bonding applications. 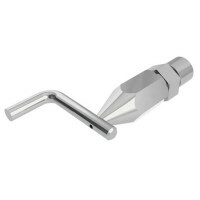 - Adjustable temperature control thermostat, enabling easy adjustment of the operating temperature to suit different glue formulations (from low melt to high temperature polyamides), and to suit different applications. 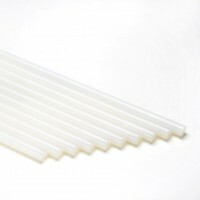 - Highly efficient melt chamber gives a fast heat-up time of only 2-3 minutes. - High glue output in excess of 2.5 kilos per hour. 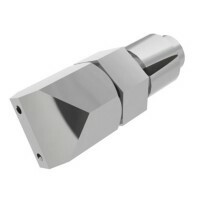 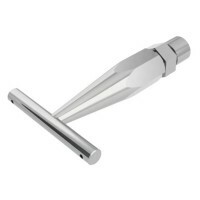 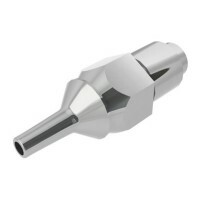 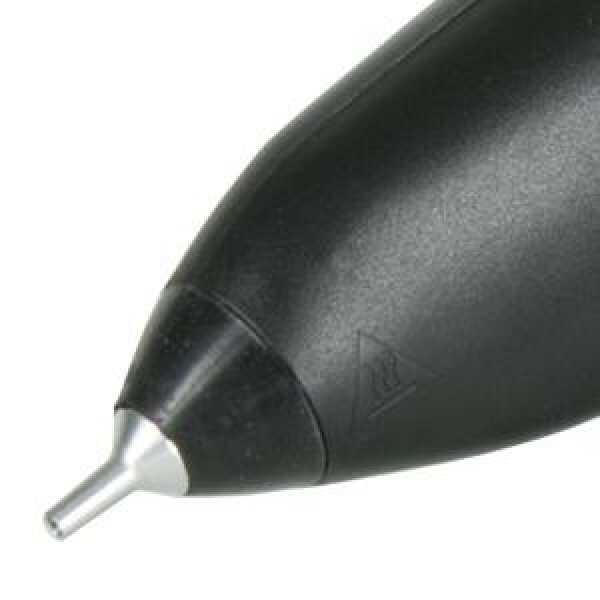 - Thin profile gun body with extended nozzle tip to improve visibility, allowing accurate glue placement. 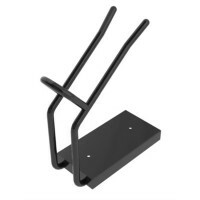 - Adjustable full-hand lever trigger and soft-feel grip for optimum comfort. 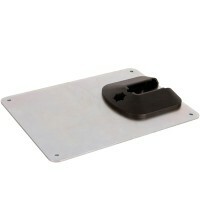 - Detachable base stand incorporating a nozzle spanner and storing the thermostat adjustment tool. 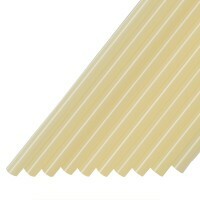 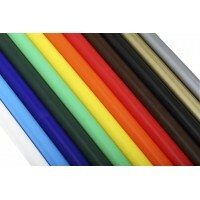 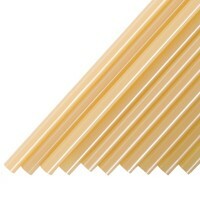 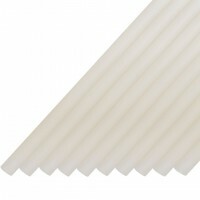 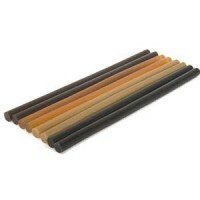 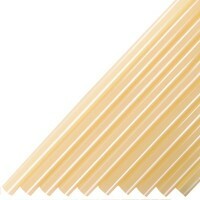 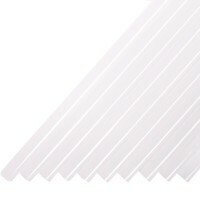 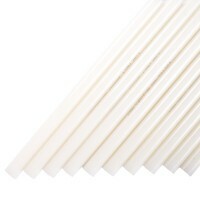 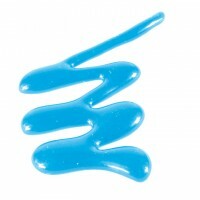 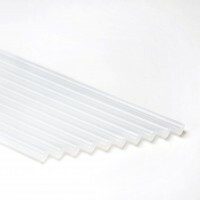 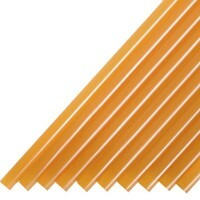 - Designed to use standard 12mm TECBOND high performance, hot melt glue sticks.